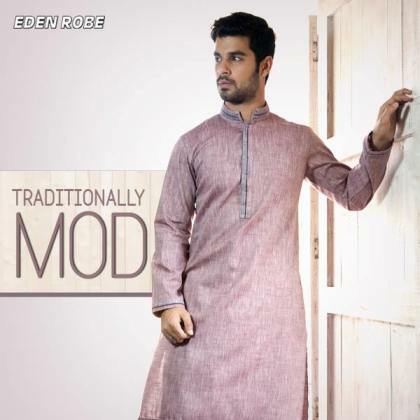 Eden Robe Summer Collection for Men consists of every type of dresses which will be ideal and comfortable for this season. 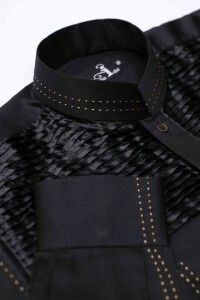 They currently have developed the attires in a best stitching pattern.A few are simple, plain and some have adorned with needlework and embroidery. 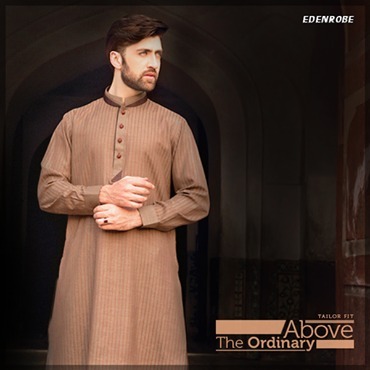 The collection consists of dresses that are excellent and suitable for parties, functions, gatherings, get together s, Eid festivals, weddings and also for Jumma Prayers. 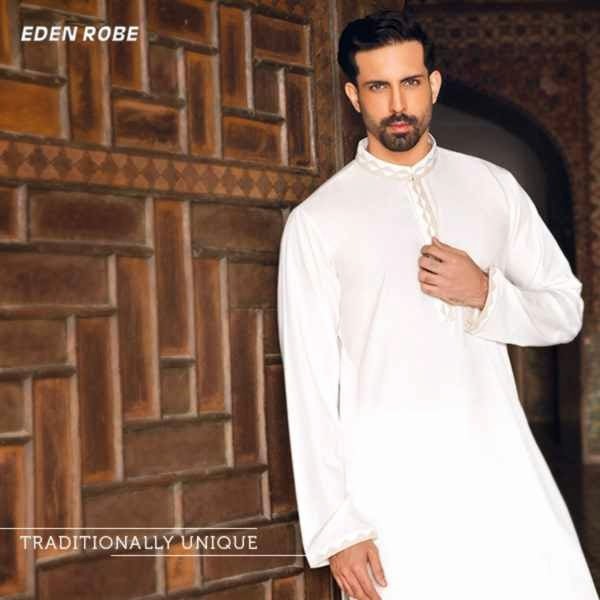 The selection of color combination is very luring that consists of blend of light and dark shades like white, black, pink, royal navy blue, brown, mehroon, vivid shades such as brown, grey etc. 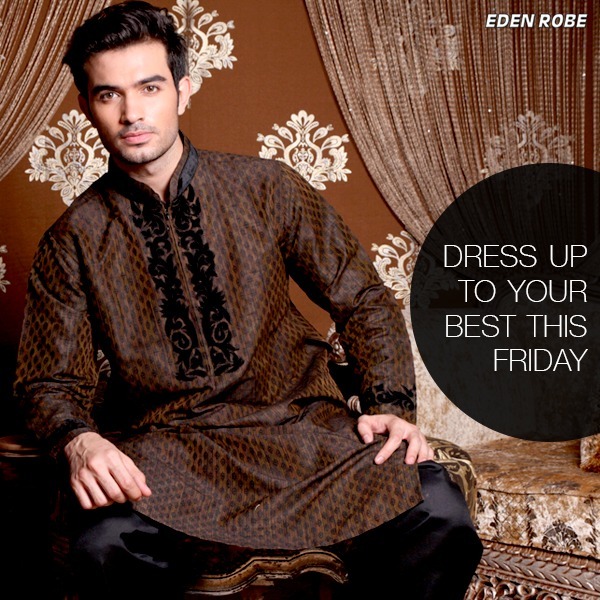 The collection is now launched at Eden Robe’s all outlets and stores nationwide. Here’s below is the photo gallery, Have a look on the images and get inspired! Choose your favorite one for your specific day!